You should be comparing STXRES and GIVRES, no? LOL, not everyone likes to read long articles! I think Cotton On made a massive dent in their clothing sales. Thoughts on NFEMOM? Looks like it is very heavily weighted in gold mines at the moment but apparently they changed the index they are following which took effect yesterday. I like it, I have first purchased it in 2013 and it has been solid ever since definitely a longer hold for me I am not planning on selling it. 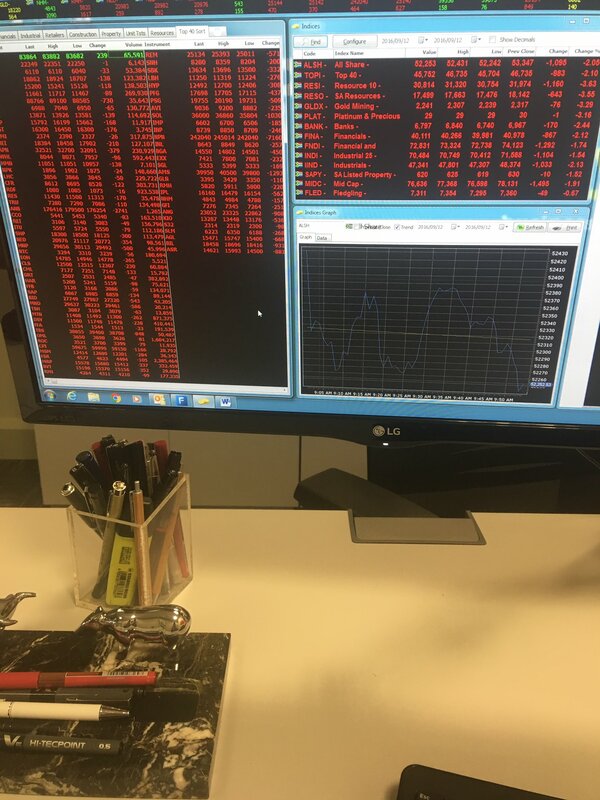 Conclusion: The fund aims to capture the returns from short-term momentum in South Africa’s largest stocks and it reshuffles it's holdings quarterly. How can the price jump that much does that mean there is a big buyer and seller or something? 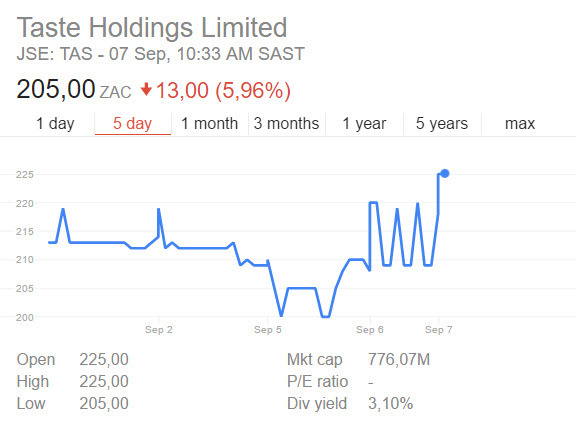 I see Assore Ltd has upped it's dividend to 500c per share bringing total dividend for the year to 700c. Has naspers ever declared dividends since 2015 till now? If so, what was previous dividend per share? 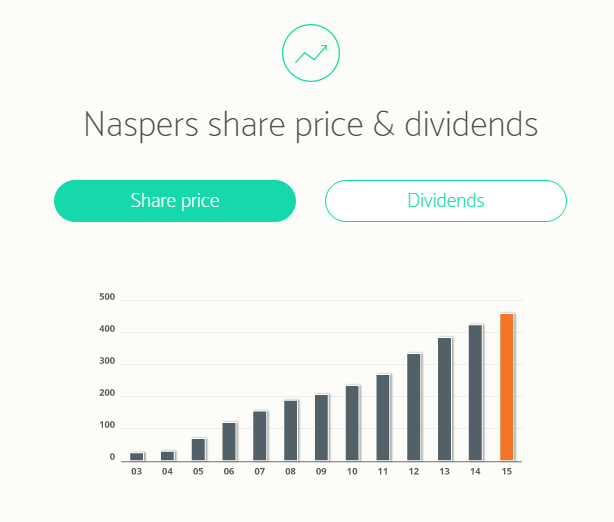 Has naspers a company who's share costs almost R3000 only paid out dividends of 480 cents!!!! That is like a 0.16% dividend yield to me that just seems greedy as fck balls. 480c ?? That's being greedy. Unless that is in rands, but I doubt it. Companies doing well don't need to pay dividends. Please let this be a good week!! Please. The Hawks’ continued investigation into the so-called “rogue unit” established at Sars during Gordhan’s tenure there have rocked economic stability and raised concerns over a possible sovereign credit downgrade this year. This pursuit of the finance minister has cast a dark shadow over the local financial market and raised doubts as to the longevity of Gordhan’s position as minister of finance. Emerging markets (EMs) have taken advantage of advanced economy inflows this year in the form of lower bond yields, stronger currencies and stronger stock markets. Most recently, the European Central Bank (ECB) kept yield hunting alive by hinting at extending the monetary policy stimulus programme beyond March next year. The competition between EMs to secure foreign investment is high, as investors in advanced economies seeking yield compare Brics countries and other EMs to allocate funds. Turkey is one such EM competing for foreign investment favour, but was set back substantially in terms of capital outflows as the recently attempted political coup failed, and terrorist attacks sent the lira sharply lower. With low volatility in the stock markets, traders look for any reason to create some action to profit from. In the case of South Africa, political instability and a credit ratings downgrade could be a tempting catalyst for aggressive market players to hit the sell button and plunge the rand deep-six. Should we avoid political instability, this week should climax towards the weekend. The Bank of England’s “Super Thursday” this week is unlikely to announce any surprises at its monetary policy committee meeting, where interest rate and asset purchase programme decisions will take place. On Friday, critical data related to the path of US interest rates will be announced in the form of the inflation rate figures. Increased demand for the greenback through higher yields there impacts the strength of the dollar relative to the rand and would place more pressure on the rand to weaken. The jse is being killed. Is there a newsletter where one can subscribe for news when institution's release data like PMI, Foreign reserves, GDP numbers etc ? Money talk has a free one, I use sharenet's one, also free. Noted. Thank you Spreadsheet Ranger. I really hope there is some good news on the horizon, all the Dbx especially dbxWD has been devoured. My CTOP50 is suffering everything is suffering. You wish for too much. DIVTRX and property ETFs aren't doing too badly this year.